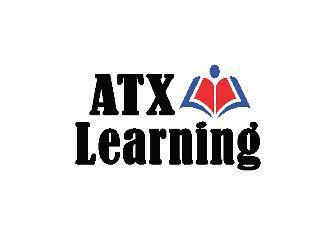 ATX Learning is a therapy services company. We work together with parents, students, and the community. Our services are available to every individual at our clinics and educational sites. We have created educational environments which celebrate learning, respect individual differences, build character, and instill life-long core values. We are committed to maintaining a work and learning environment free from discrimination on the basis of race, color, religion, national origin, pregnancy, gender identity, sexual orientation, marital/civil union status, ancestry, place of birth, age, citizenship status, veteran status, political affiliation, genetic information or disability, as defined and required by state and federal laws. Additionally, we prohibit retaliation against individuals who oppose such discrimination and harassment or who participate in an equal opportunity investigation.